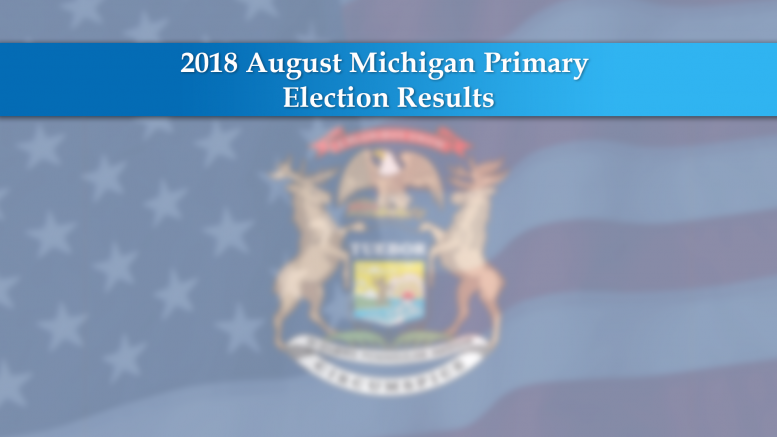 Only one millage was not passed in Alcona County. Residents voted ‘no’ to the Headlee Millage. 1,157 Yes…. 1,980 No.